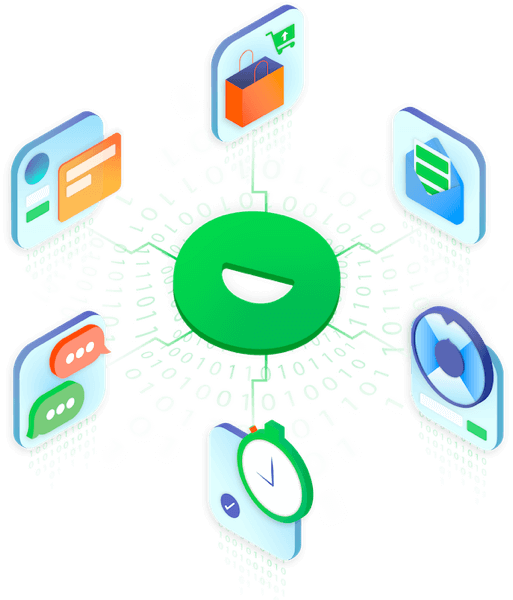 Drip is an intelligent marketing automation solution (an ESP that allows you to automate and segment) that is designed for today’s digital marketer. 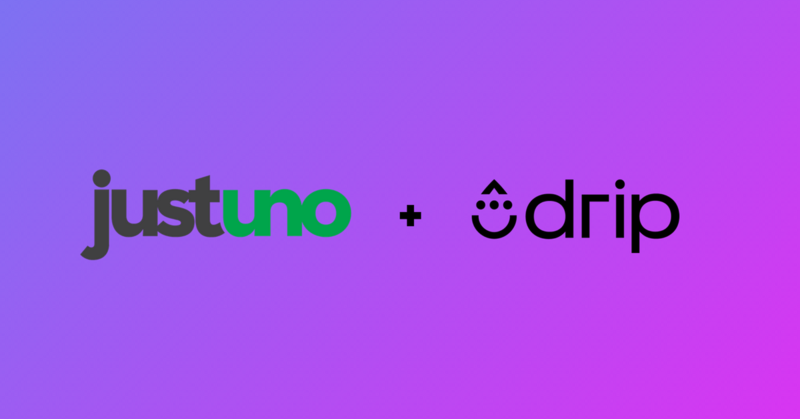 We’ve had many of requests to build an integration with Drip because Justuno users are busy building their email list and needed an integration to increase their ROI on email marketing! Drip allows you to take all of those email addresses you’re collecting on-site and build out automated email marketing campaigns to send. 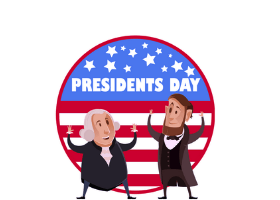 These campaigns can be as basic or as targeted as you like! With the Justuno + Drip integration, you can push the email addresses you’ve collected to a specific list and even tag those contacts with specific tags! Maybe the coolest thing about this integration, you can create a list and a tag directly inside the Justuno promotion setup wizard! 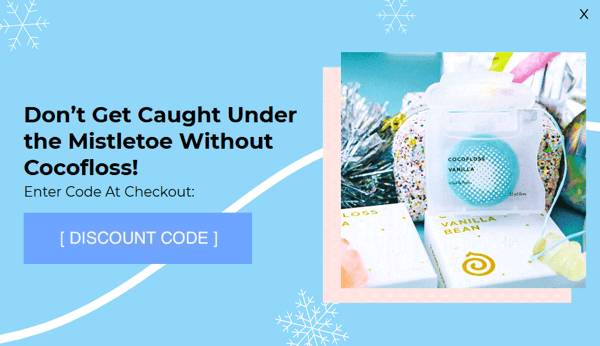 Not only is this a huge time saver, but it also allows you to create a focused offer, specific list, and targeted tags, ensuring your marketing campaign is aligned on all fronts! Let’s take a look at how Drip and Justuno work together so you can understand how to integrate your accounts. 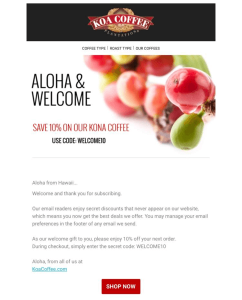 Want to build your Drip Email List? If you’re already a Drip user and want to grow your list, sign up for a free Justuno account today!